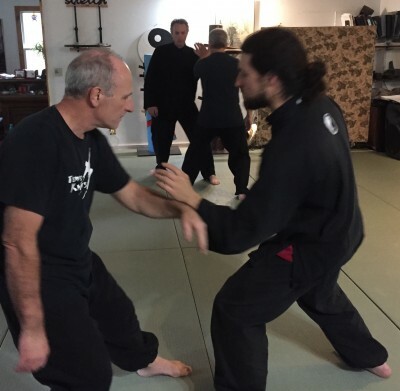 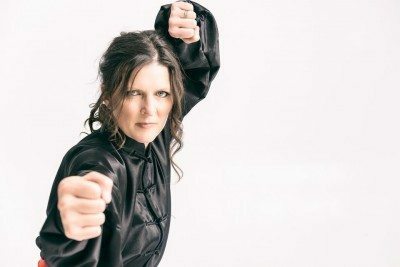 Join Sifu Janna Clarke in Beachburg on Tuesday nights, at Cricket's Canine Country Club for a great Kung Fu workout! 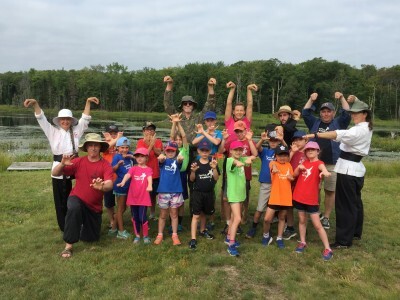 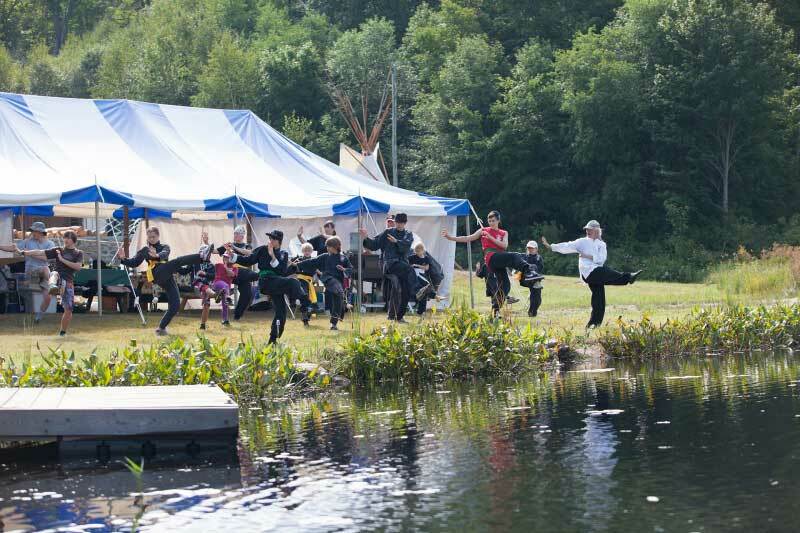 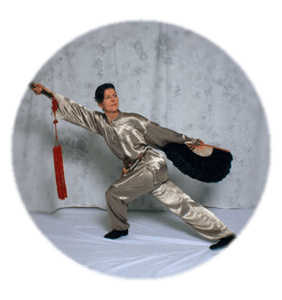 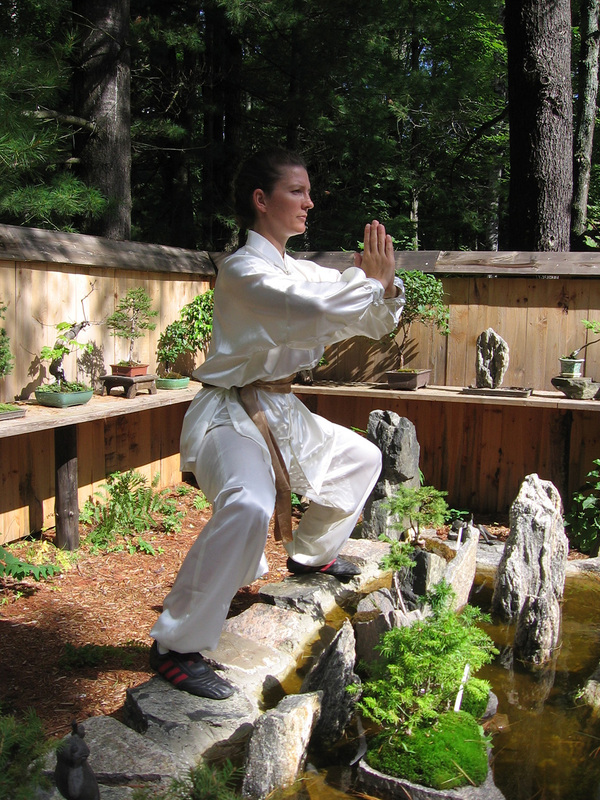 5:30 - 7: 00 p.m.
Join Sifu Janna Clarke every Tuesday at her studio , for Kids Kung Fu Dragon's class. 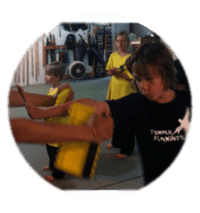 Ages 7 + at 2:00 - 3:30 p.m. A fun and great workout too! 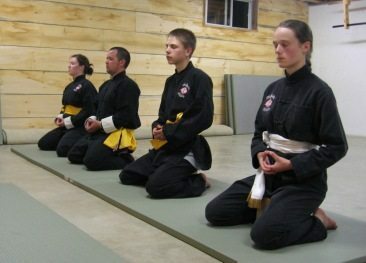 A wonderful class for home schooled children. 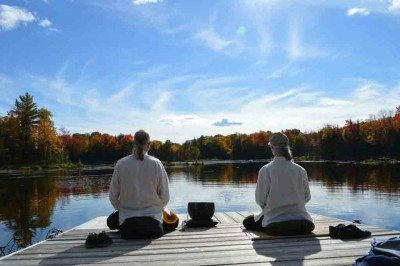 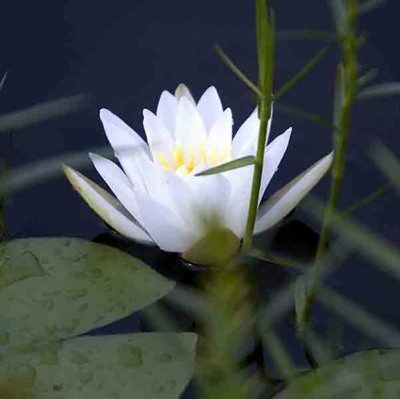 Join us for a 1/2 hour beginners meditation class on Thursdays. Learn how to focus , de-stress and find inner peace.